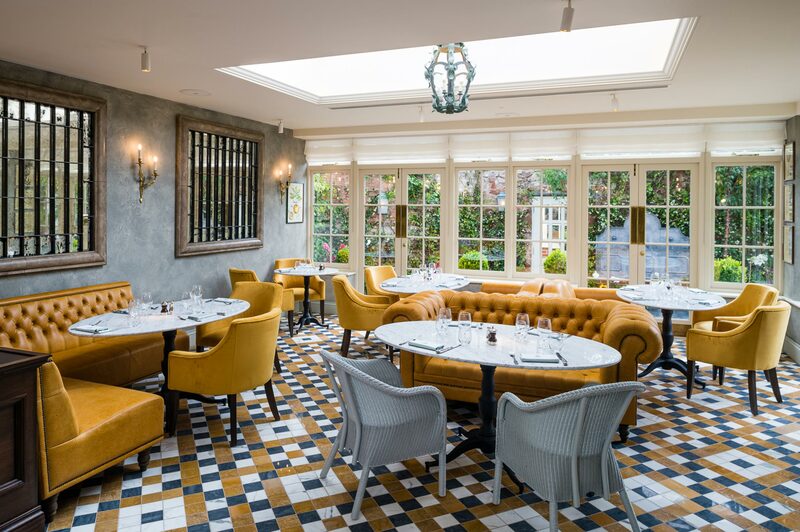 Craftwood is a leading manufacturer and installation specialist for seating and interior solutions throughout the hospitality sector, catering for the requirements of restaurants, hotels, clubs and bars, across the UK and abroad. Possessing decades of industry experience and having established ourselves as a trusted partner to our client base, with a portfolio that spans major international chains to individual establishments. As a result Craftwood is routinely specified as a preferred supplier. From our designers in our technical studio through to our highly skilled craftsmen, finishers and quality control in our factory, our state of the art manufacturing process is closely monitored ensuring longevity of your finished product and meeting your expectations at all times. Each client will be designated their own project manager that ensures a constant high level of customer care throughout your manufacture process. Offering an in depth understanding of your requirements, reaching the exacting demands of designers and proprietors alike and having the advantage of utilizing a single point of contact from start to finish. Having worked with many designers over the years, the team here at Craftwood respect that on occasion, concerns are voiced regarding the copyright of their work. As accredited members of ACID BFM, CHAS and the British Contract Furnishing Association we promote anti-copying in design and give a voice to issues in the contract furnishing industry. Looking for something unique in your venue? Call us today to discuss your Hospitality requirements.